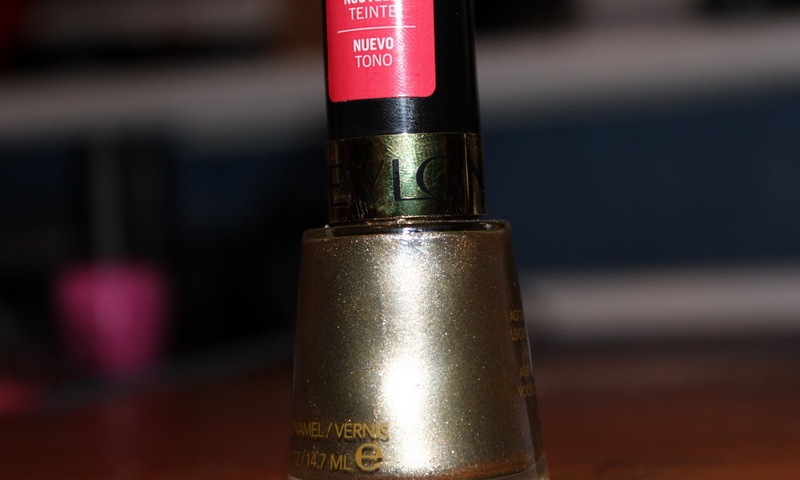 Hardly revolutionary but I love this Revlon Nail varnish. 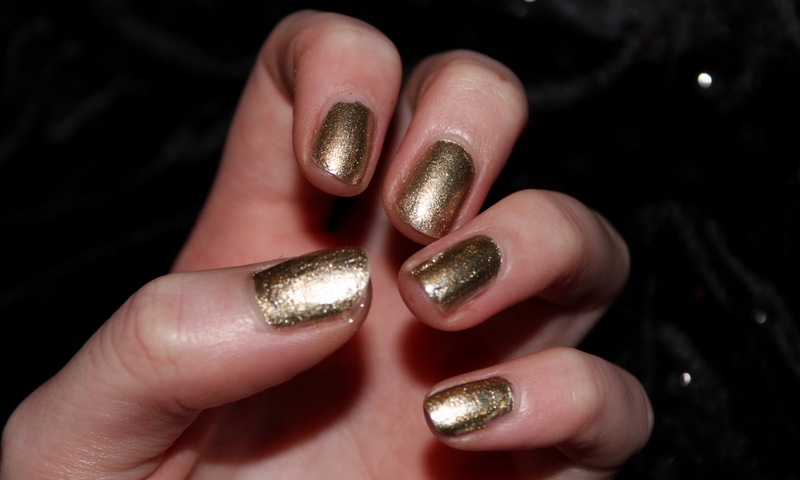 It's one of the few that looks flawless after just one coat and doesn't chip for days. 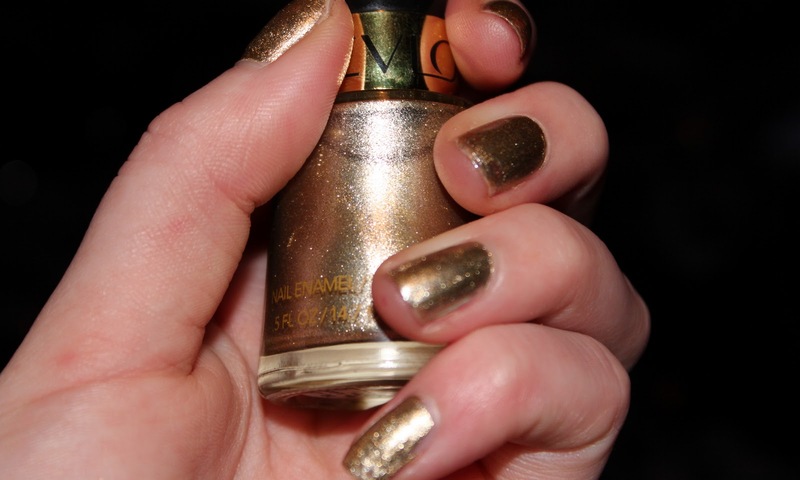 I guess it's quite a christmassy-wintery colour but I'm still rocking it and it's nearly the end of January. 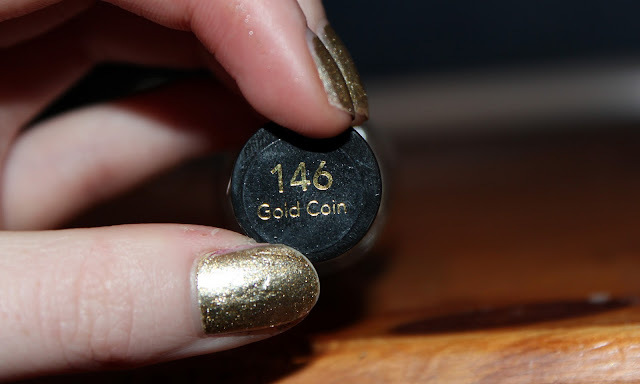 Quite keen to experiment by using it for some (simple) nail art - perhaps I'll start with hot pink nails (one of the OPI polishes I purchased) and gold tips. Any tutorials? Link me! 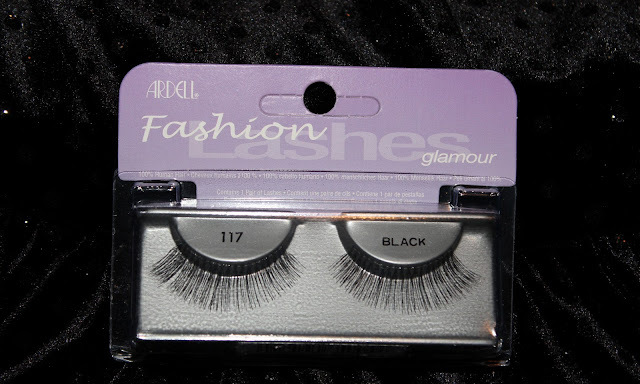 These Ardell lashes are my two favourites from the Ardell Range. 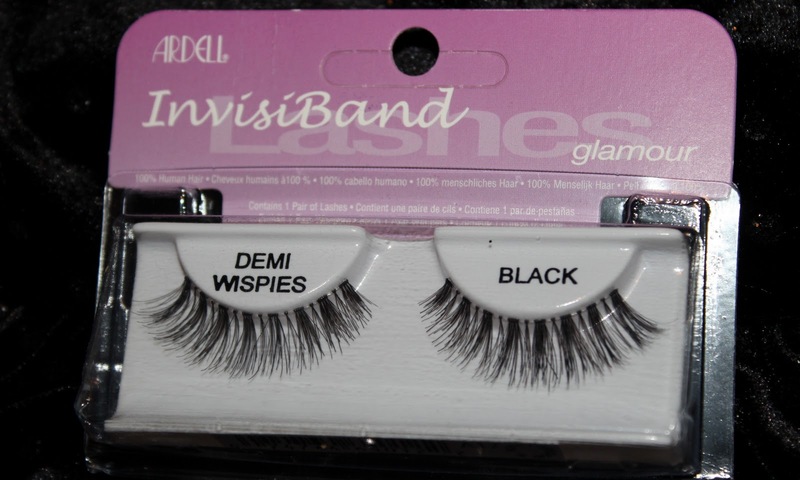 They are so lightweight that I swear you cannot tell you're wearing lashes once they're on and it makes them a dream to apply. I've actually started wearing 117 first and then applying the demi wispies on top for a 'double lash' that is much more wearable and comfortable than the Eylure double lash - I find the Eylure double lashes so fiddly to work with and you can really feel and 'see' them (as in, when you look around or up you can see the false lashes on your eyes!). They do look amazing though and I'm sure it just takes some practise. For now I'm happy to rock my homemade Ardell double lashes, especially as I'm buying them in bulk from Beautyzone so they're a million times cheaper! 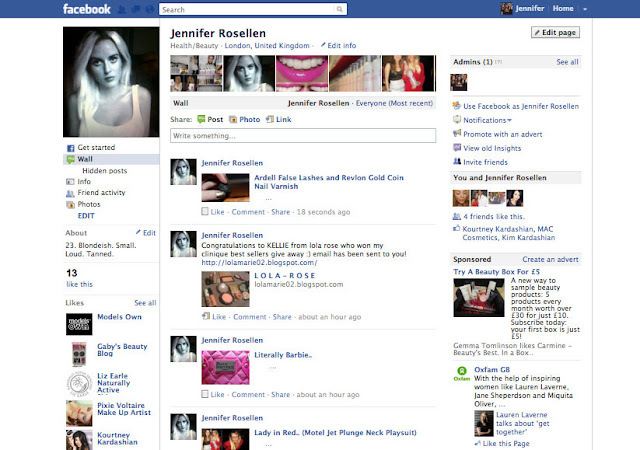 P.S I have a FACEBOOK page! Please 'Like' it so it looks less lonely and sad -and I feel less silly!